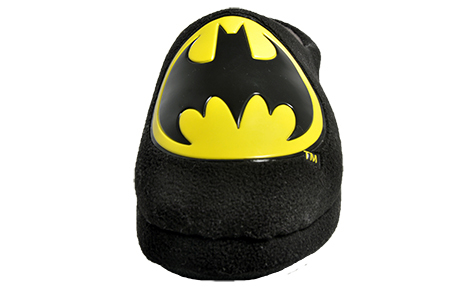 Be the guardian of your living room, the protector of your couch with these slick and super comfy Batman slippers, featuring the iconic Batman logo presented in a black and yellow colourway. 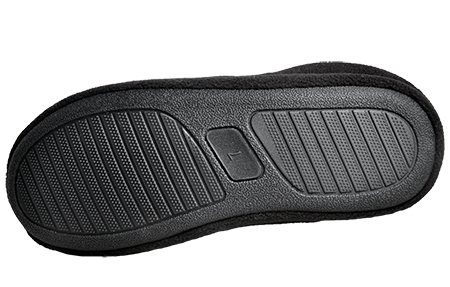 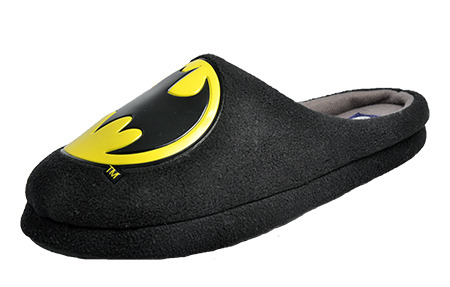 Superhero fans will love these men’s black Batman slippers. 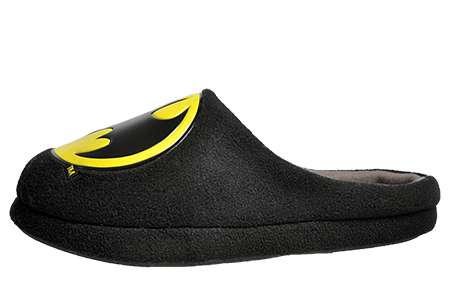 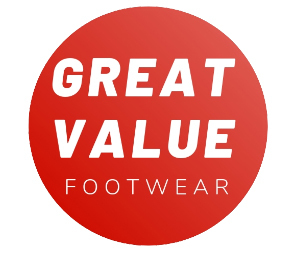 With a fleecy, backless design and the famous Batman logo on the front, these men’s slippers are the perfect pick for when you’re taking some time off from saving the world!